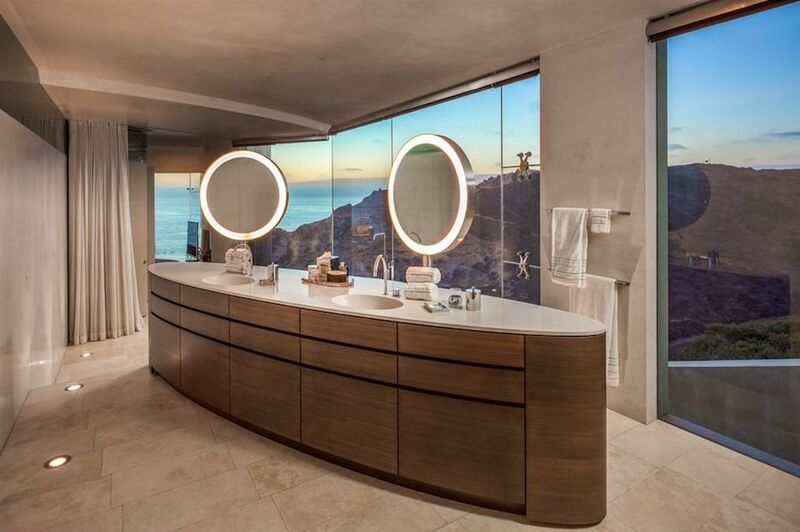 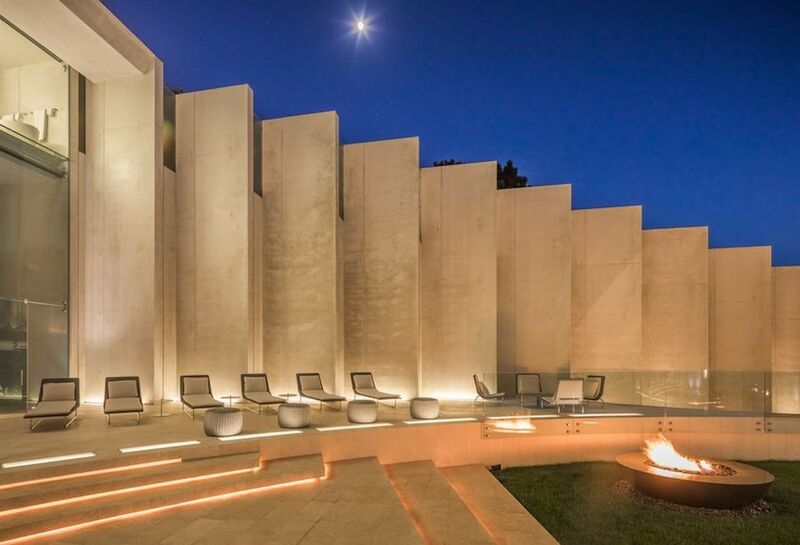 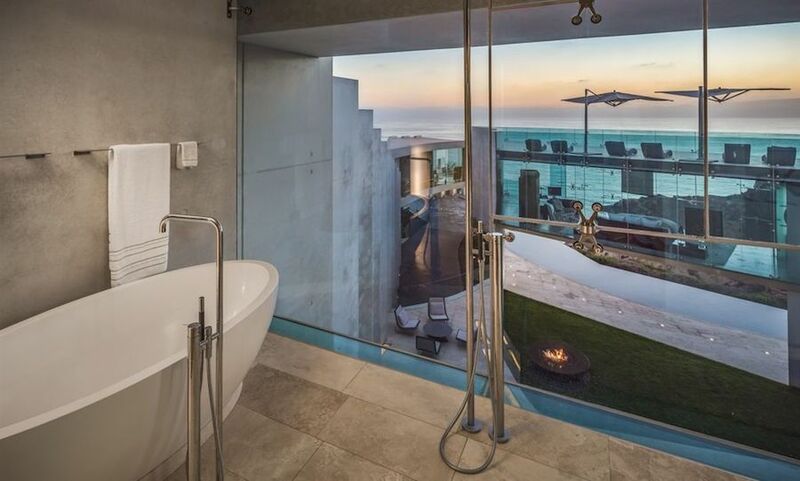 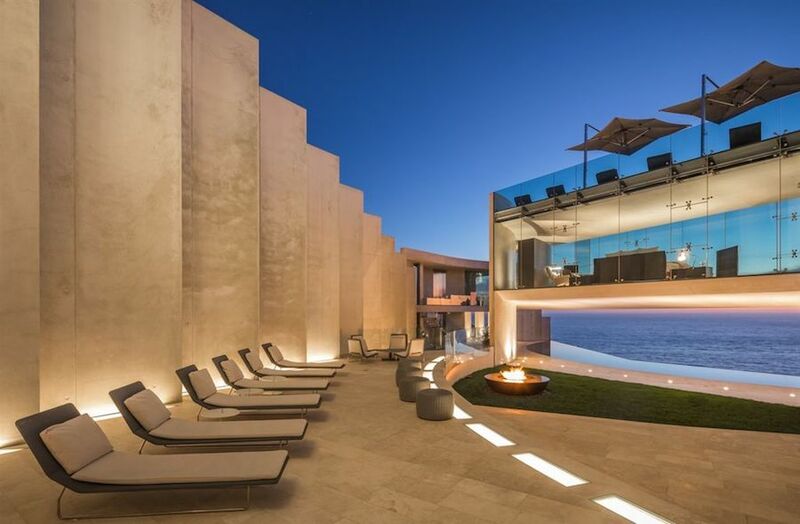 La Jolla, California’s famed Razor Residence is back on the market for $30,000,000. 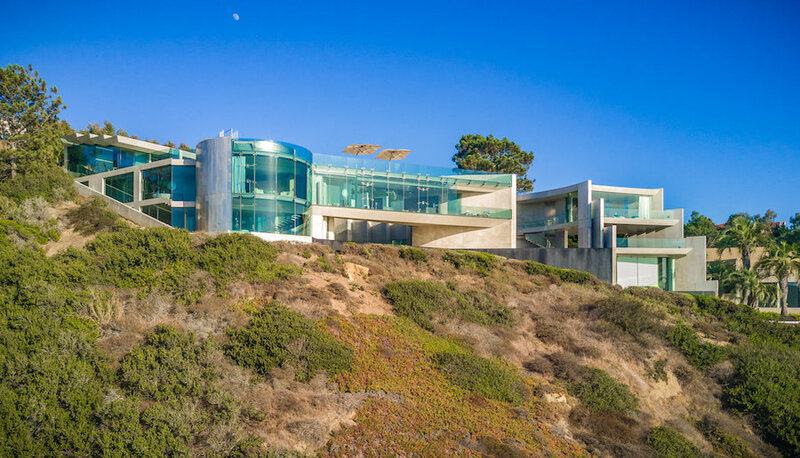 The iconic home sold in 2011 for $14,100,000 after the original owner filed for bankruptcy. 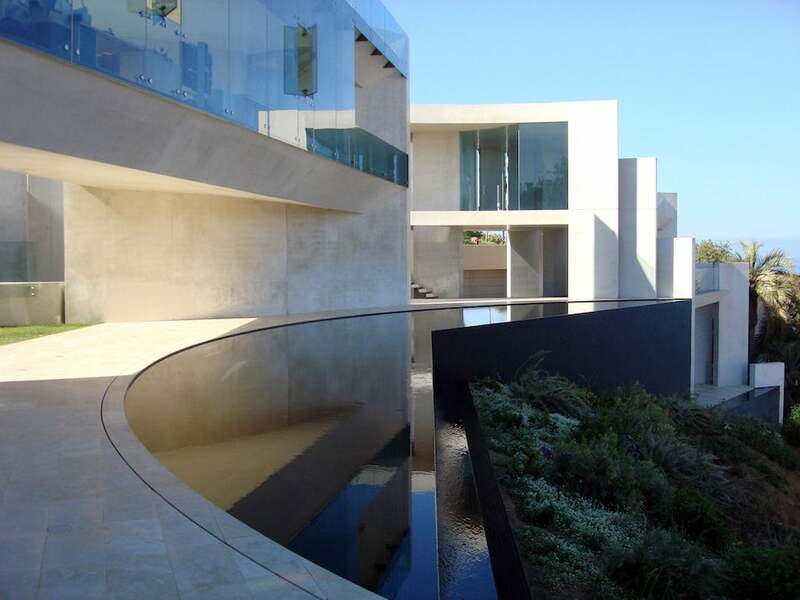 It was purchased by Donald Burns, CEO of magicJack, who put a substantial amount of money into finishing the residence. 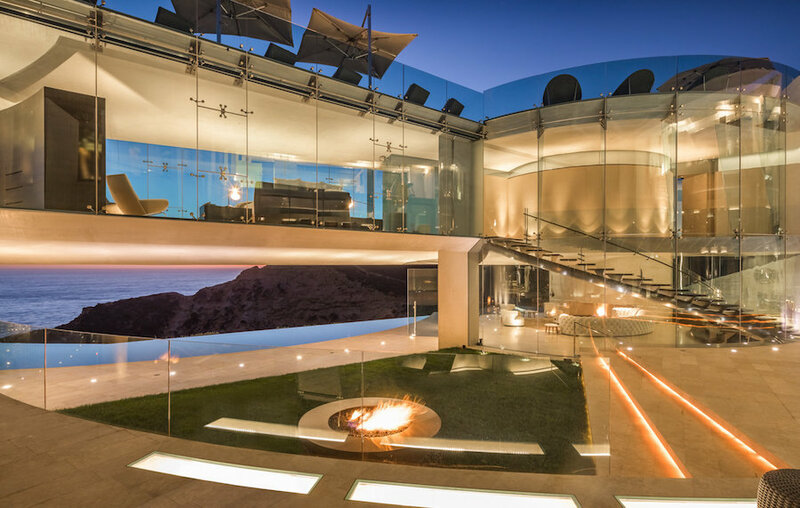 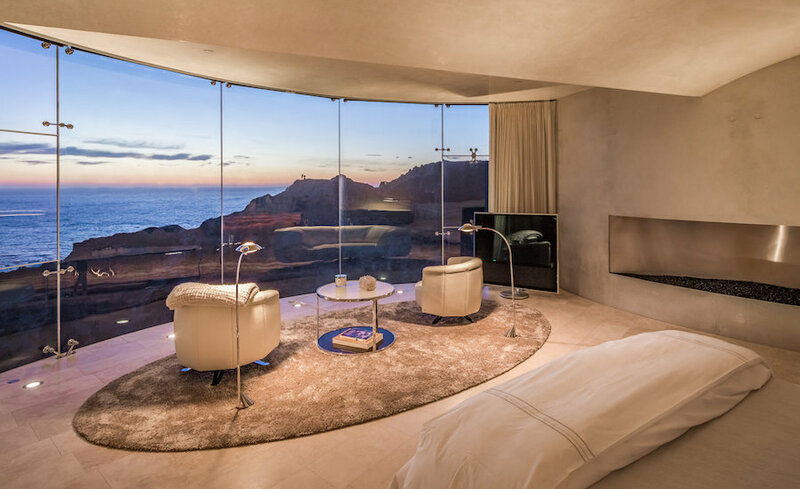 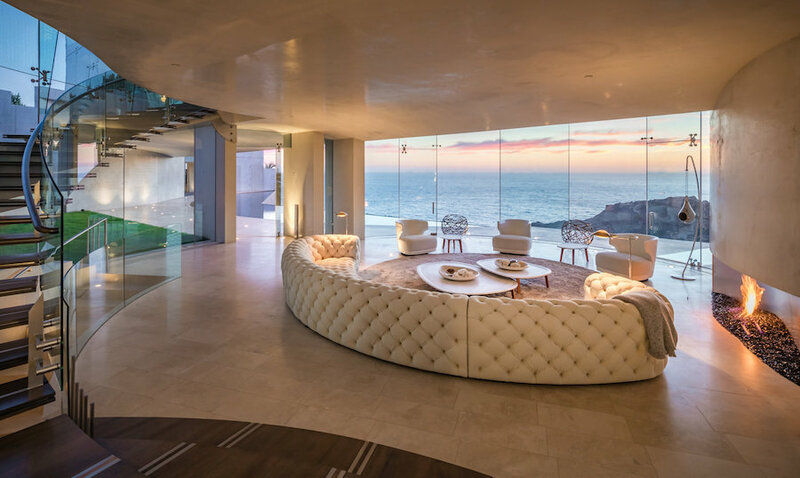 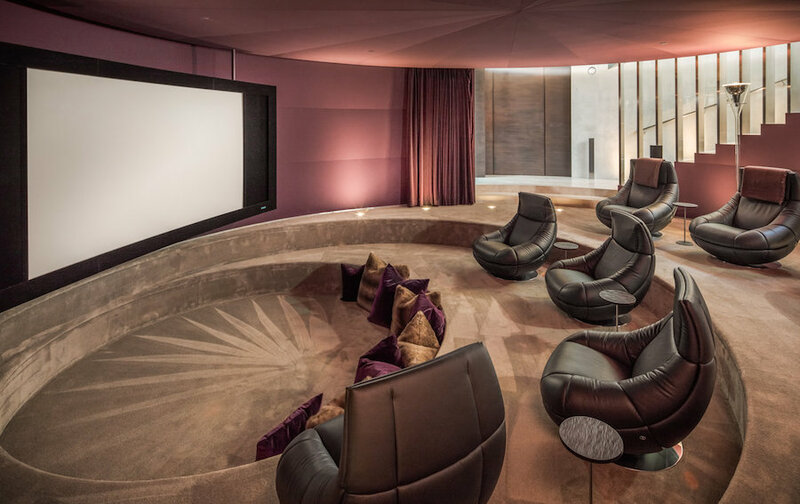 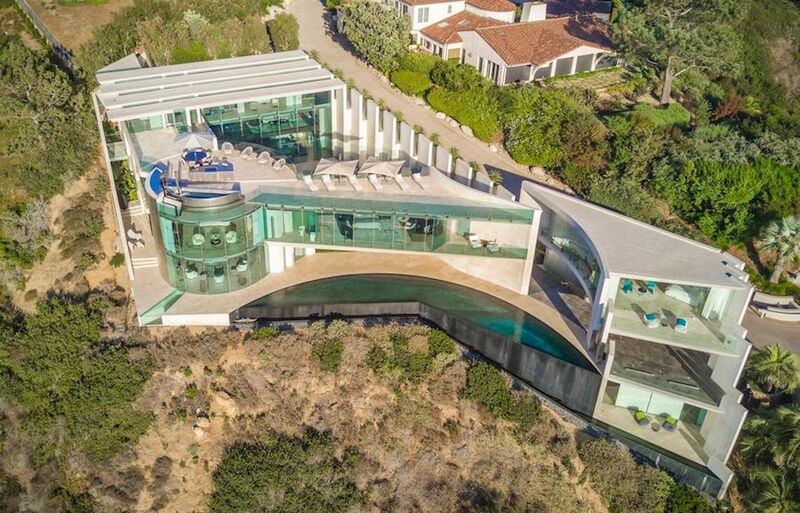 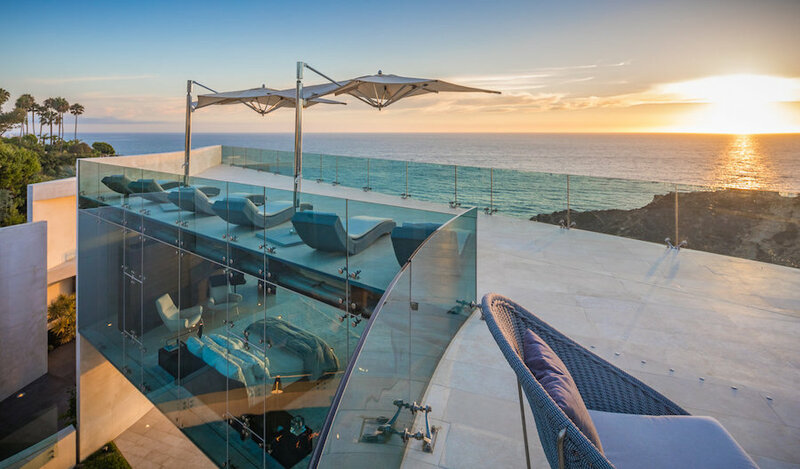 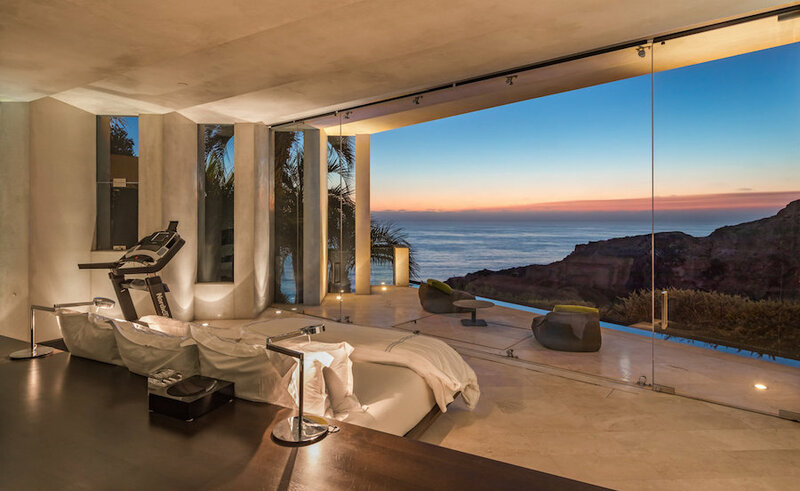 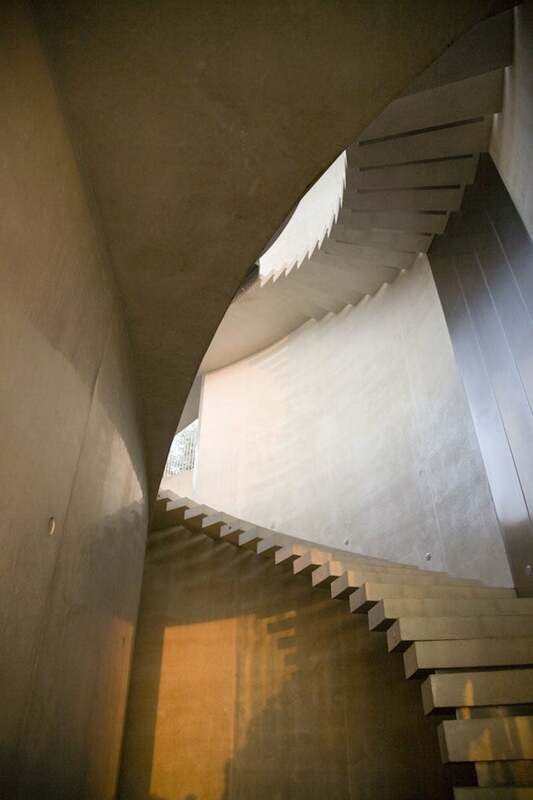 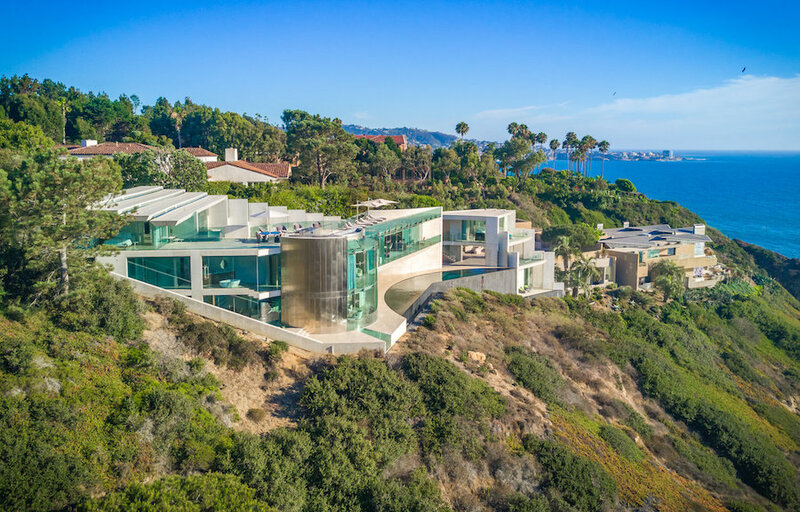 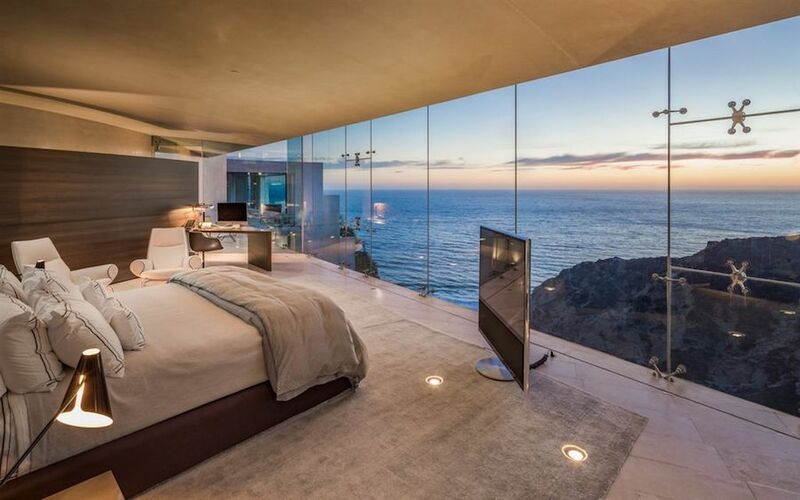 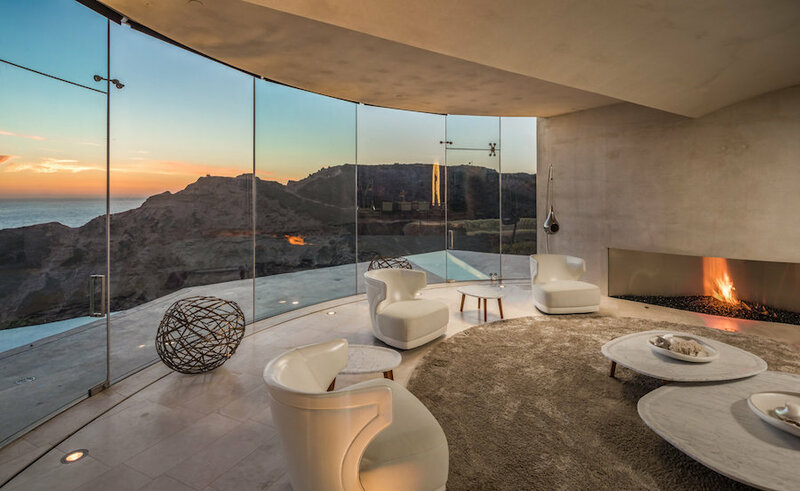 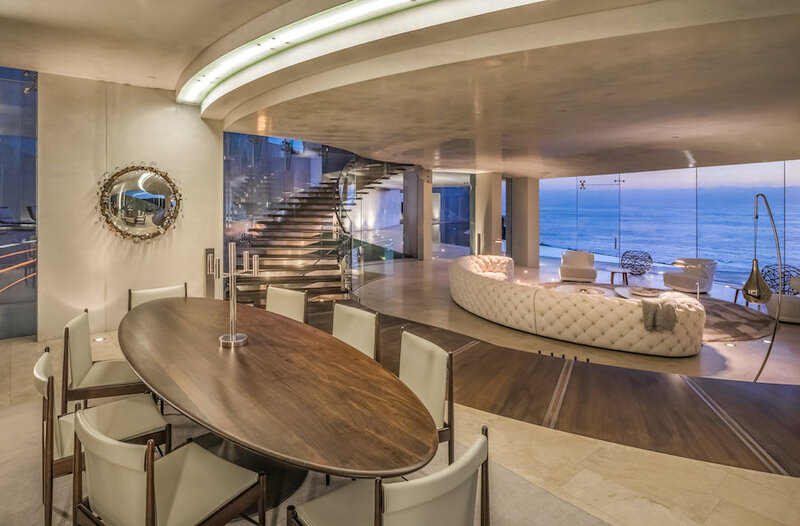 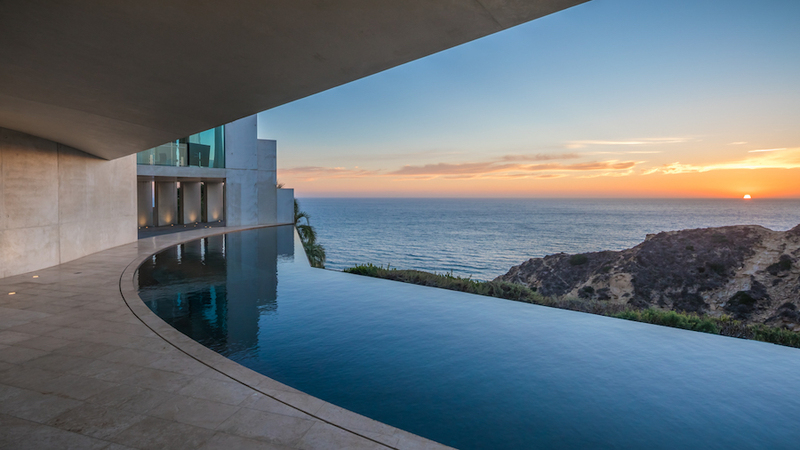 Designed by renowned architect Wallace E. Cunningham and built in 2007, the 12,000 square foot home is named after its location on Razor Point and has been compared to Tony Stark’s modern mansion in Iron Man. 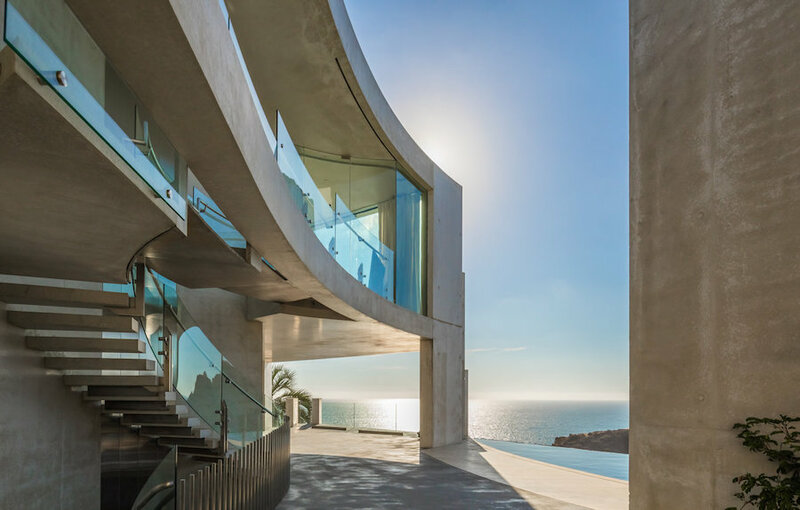 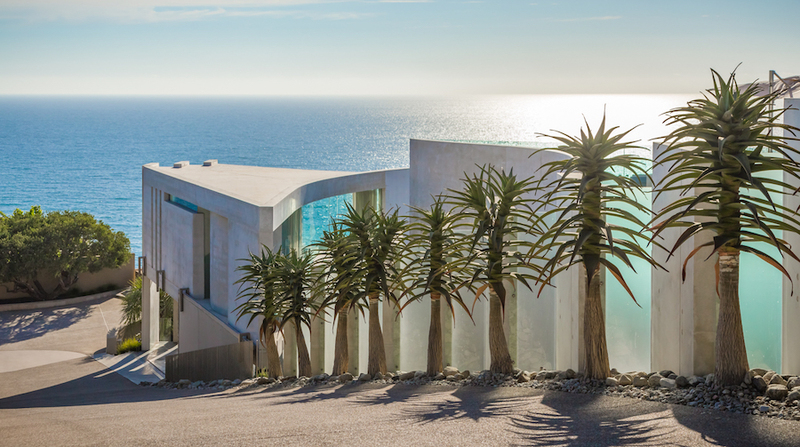 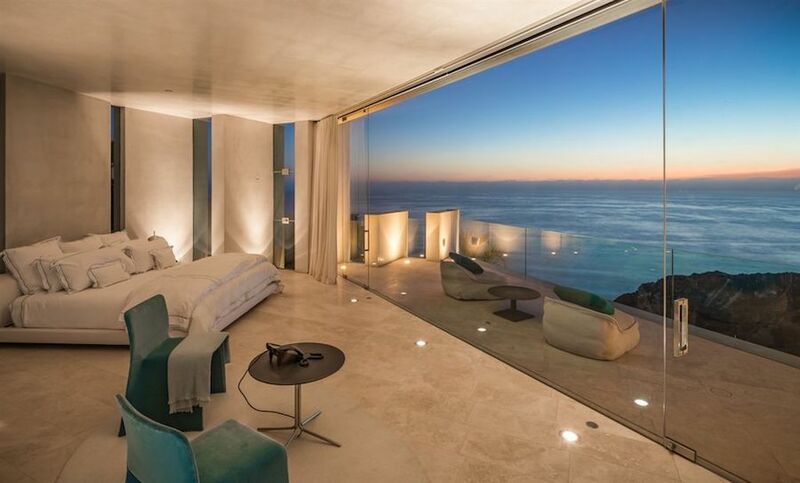 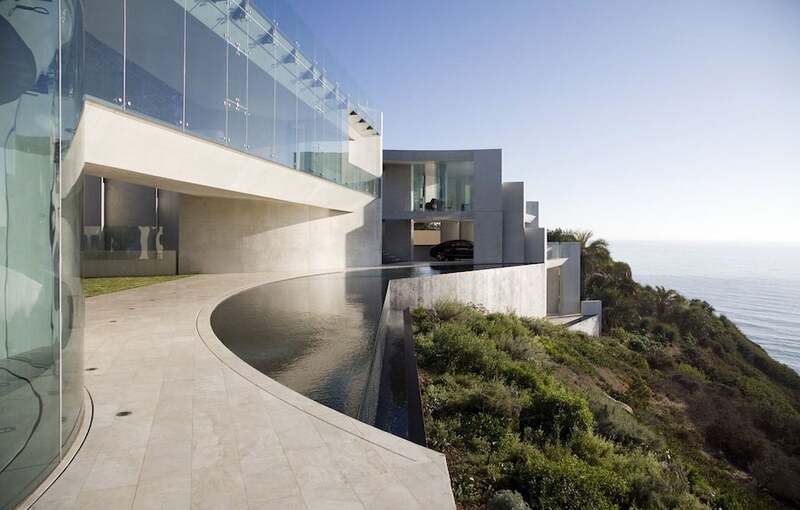 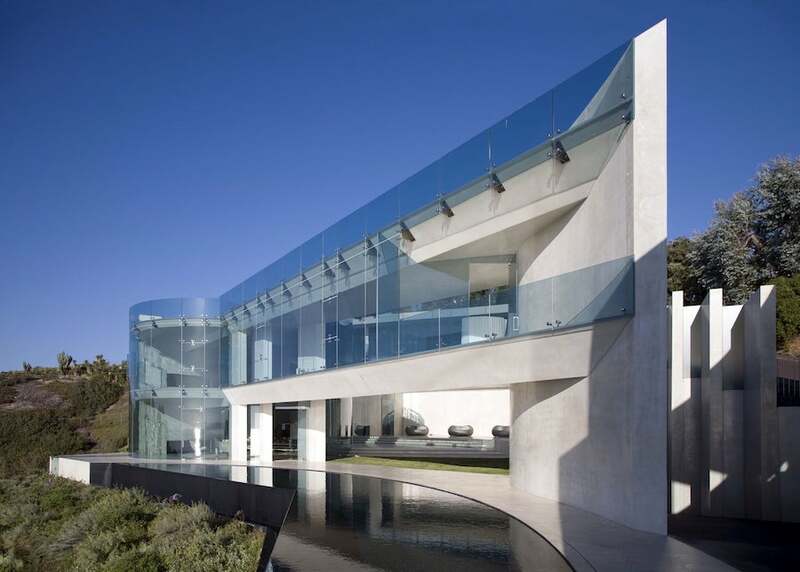 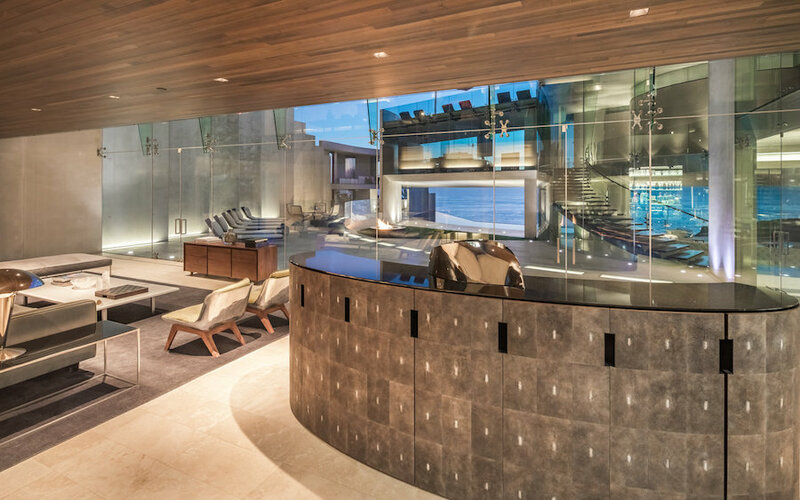 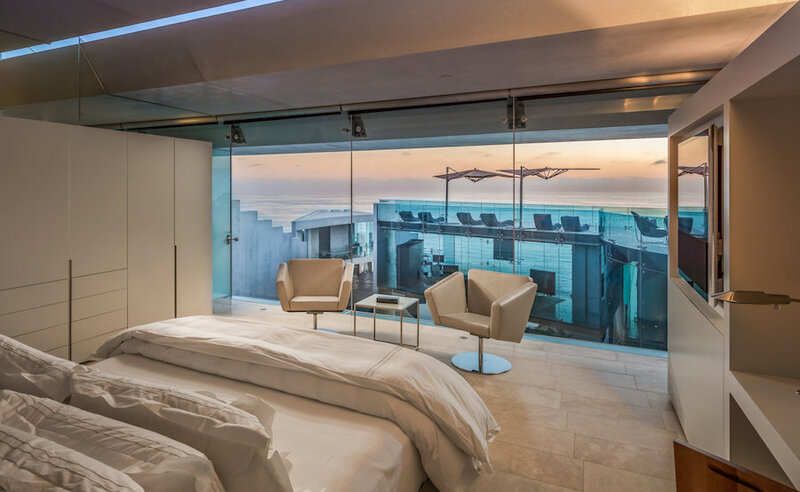 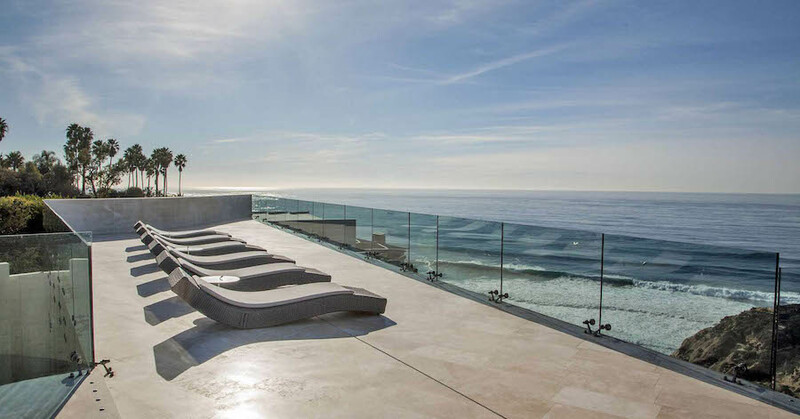 The home, built of white concrete, stainless steel and expanses of glass in a cantilevered design, sits on a 0.77 acre property enjoying breathtaking views over the Pacific Ocean from every room. 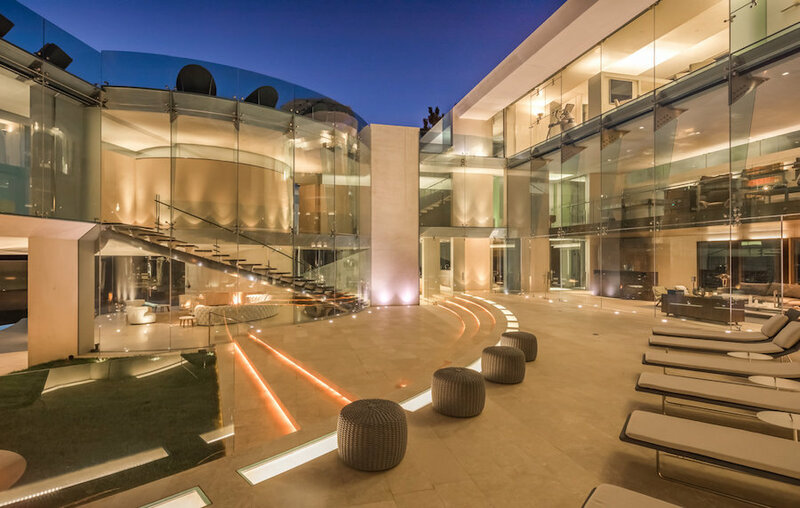 There are 6 bedrooms and 6 bathrooms throughout, as well as a detached guest house, stunning outdoor terraces, a rooftop entertaining space and large garage. 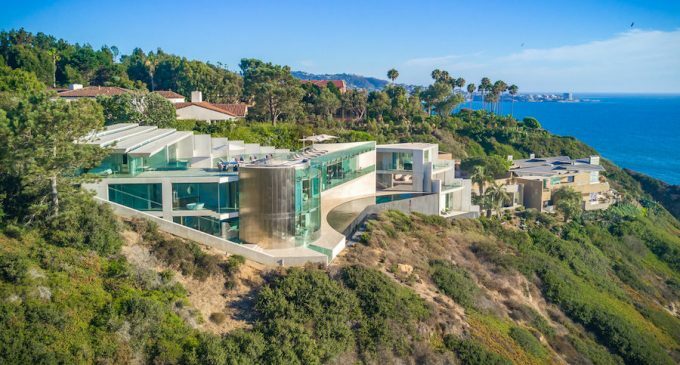 It was originally on the market for $45,000,000. 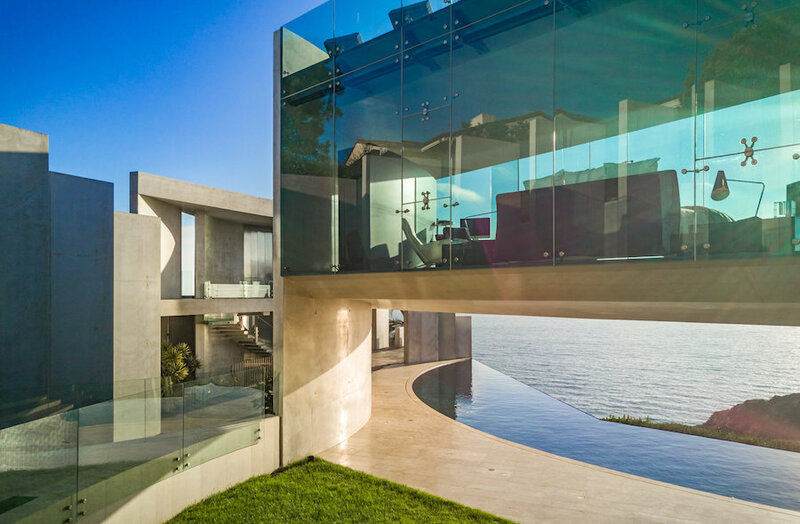 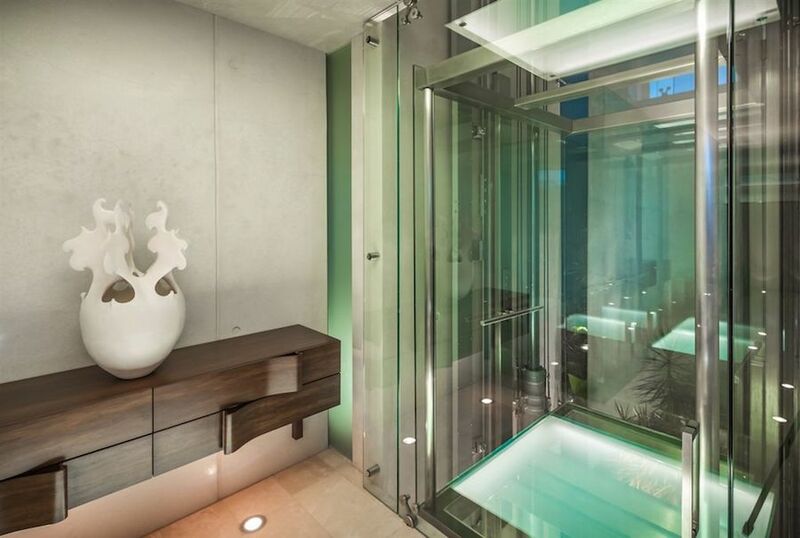 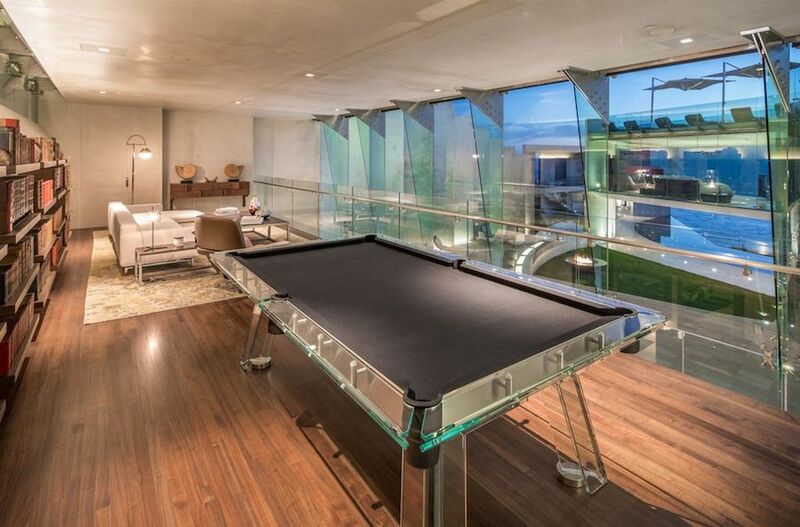 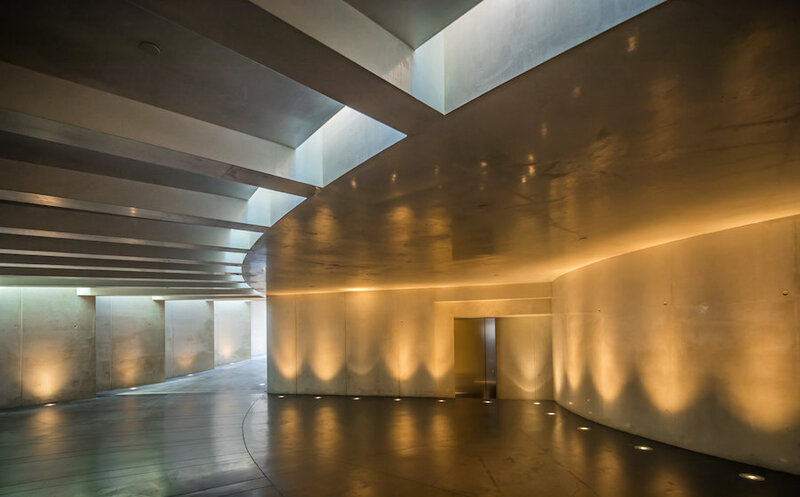 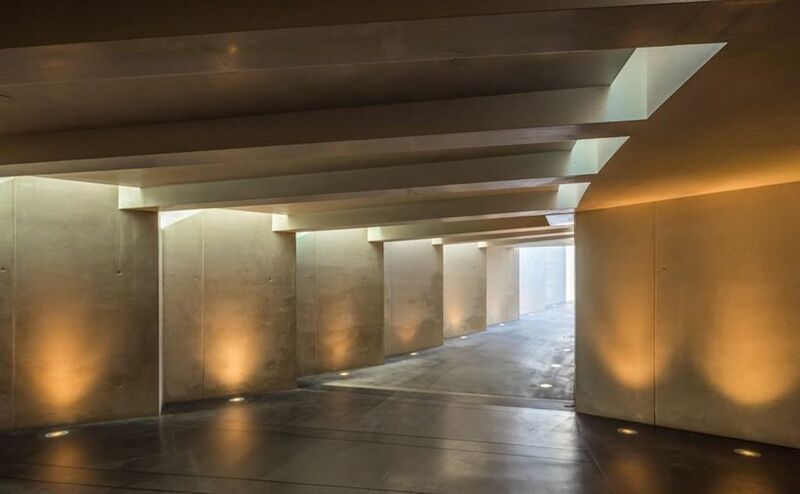 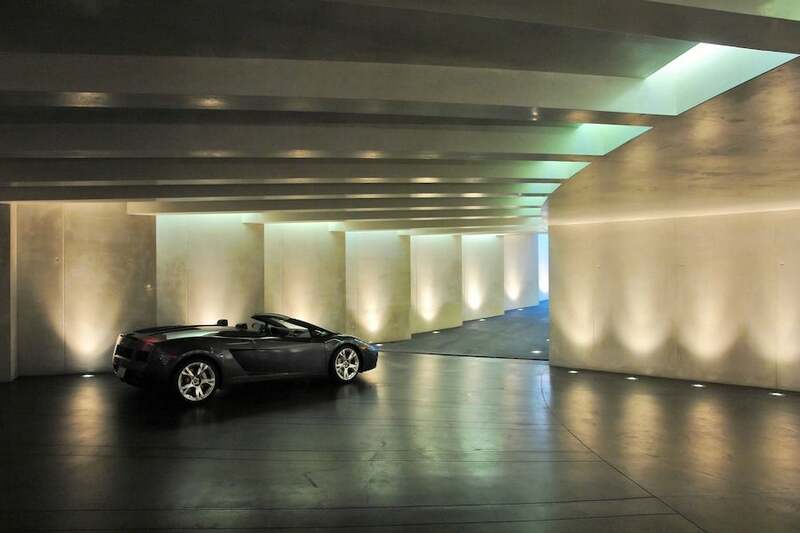 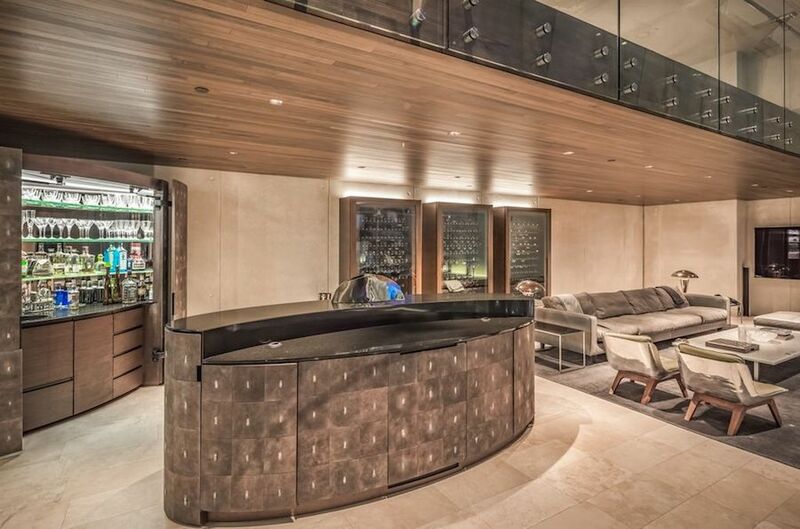 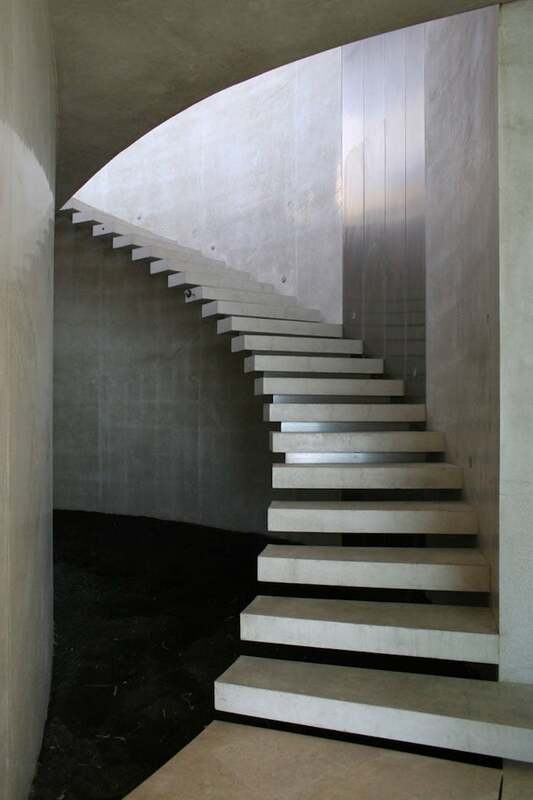 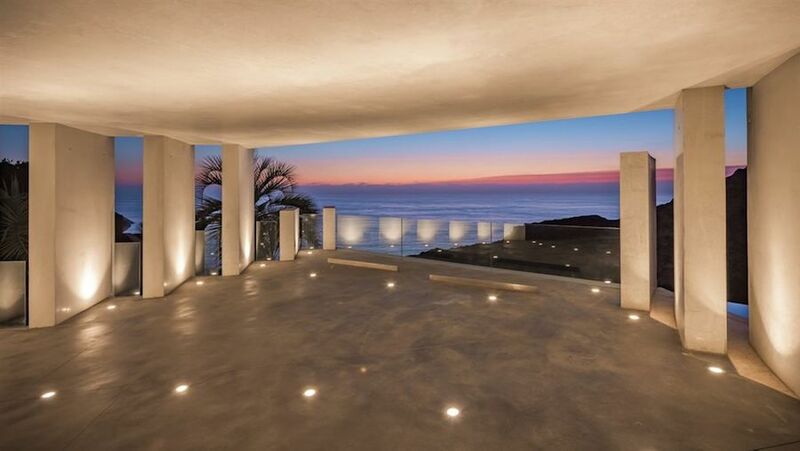 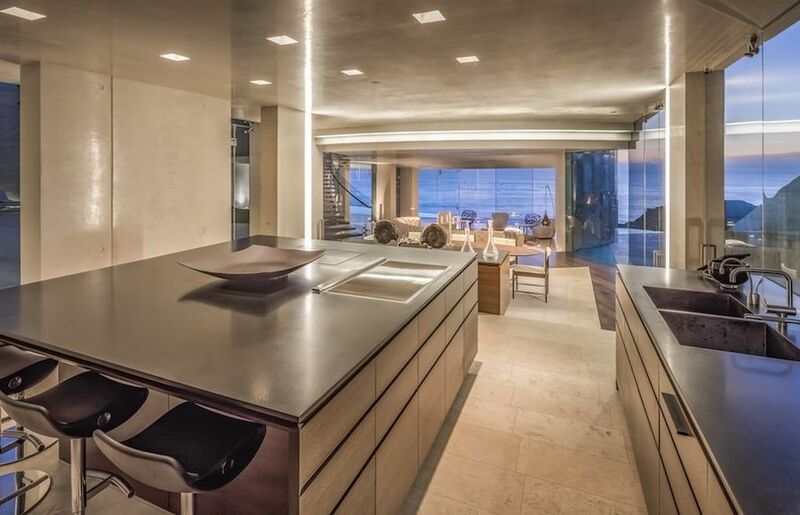 Razor Residence is currently listed for $30,000,000 with Laleh & Niloo Monshizadeh.